THE BOOK THAT HAS CHANGED LIVES ACROSS THE NATION!! 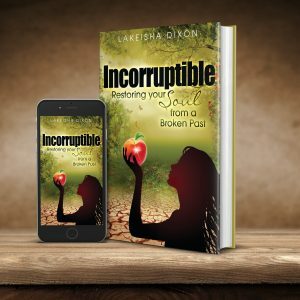 If you feel defeated, powerless, bitter or confused about life or you are simply ready to go from good to great in every area of your life then this book is for you! The Victorious State of Mind is a way of thinking and a lifestyle. It is a characteristic trait of who you are, and it simply means that you WIN! This book is a powerful tool in your arsenal and will position you to receive all that God has already prepared for you. 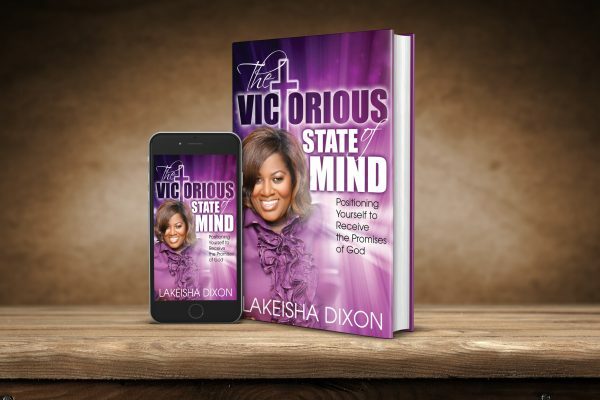 It is an instruction manual that will help you to lose that victim mentality and walk in victory with Christ! In spite of the battles, the trials, the test and the tribulations that you have faced, you are here, you are an overcomer and you are VICTORIOUS! I invite you to travel with me through my personal journey of testimonies and victories, which revolutionized my thinking, transformed my life and caused me to leap into my destiny! If you are a child of God then you are supposed to live in the best homes, drive the best vehicles, eat the best cuisine, receive the best education and wear the best garments, because He IS the best! Stop dressing like your past and redesign your wardrobe for your future. 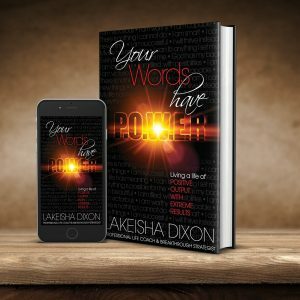 Your life will never be the same after experiencing this book! You will discover your Purpose, Purge your mind, tap into your Passion, produce powerful Prayers, stand with Perseverance, activate your Power and live in Prosperity. You have the VICTORIOUS STATE OF MIND!